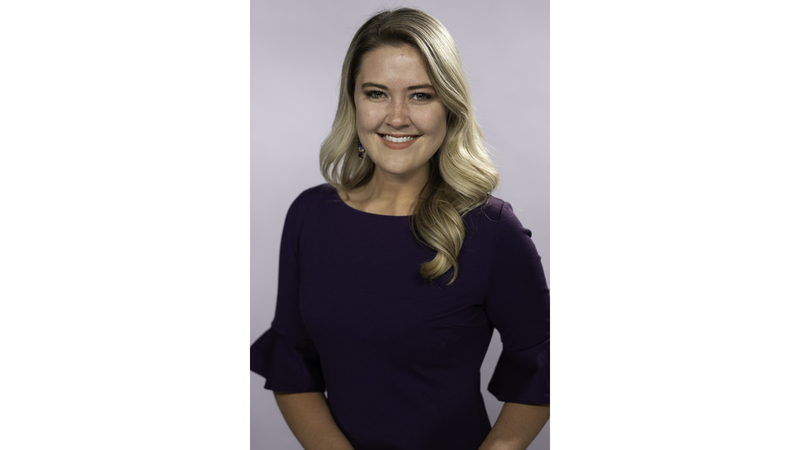 Ashley Sharp joined the News Channel 11 team in June 2018 after graduating from the University of Tennessee- Knoxville. While in college she worked at the NBC affiliate in Knoxville, WBIR, and interned at WMC in Memphis, Tennessee. Originally from Memphis, Ashley's love for East Tennessee kept her in the mountains with a short move to Johnson City. She is thrilled to kick off her broadcasting career in the Tri-Cities, and is excited to tell your stories. Follow her on Twitter at @AshleySharpWJHL.